dbriefed: Dancing On Ice UK: Corey Feldman? 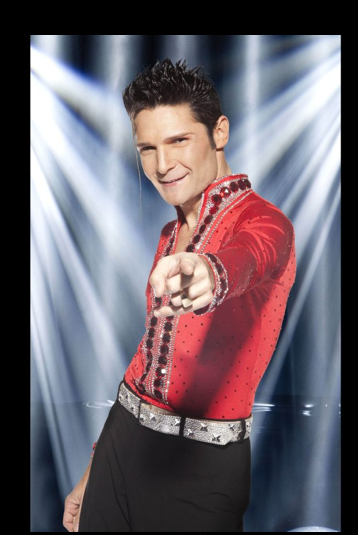 Dancing On Ice UK: Corey Feldman? I never really knew Corey Feldman had such international appeal. Is this a sign of the apocalypse? No really I wish him the best and hope he represents for both Coreys!